Moving an entire household is often thought to be a very stressful life moment. Luckily, removal companies are there to help you during this time; they provide a wide range of moving services to make your move as easy as possible. Learn about the prices and details of these services here. 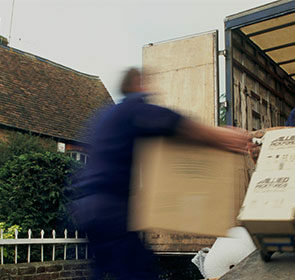 Removal specialists offer a diverse set of services, meaning you are able to fully customise the package that you need. Do you need assistance with disassembly of your furniture? Or would you like someone to clean your old home to ensure you get your deposit back? Whatever your circumstances, moving companies will help you with any of your requests. However, you probably are also concerned about the price of these moving services. While determining the exact cost is difficult because it depends on the company, we have provided a table to show the range of prices to expect for each service offered. Cleaning - Entire home cleaning - vacuuming, dusting, wiping, etc. Are you in need of storage facilities to house some of your belongings temporarily? Or perhaps you have particularly large items to move such as a piano or antique wardrobe? 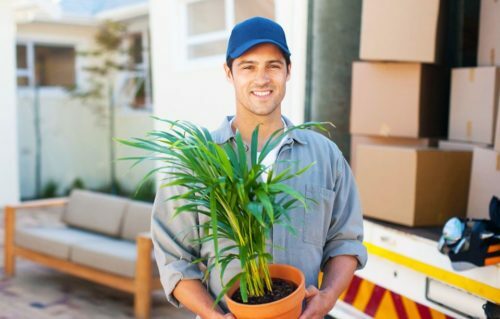 Removalists are happy to help with any request you may have. Complete our free, non-binding quote request form—in just 1 day, 6 trusted, local companies will contact you with their best offers. Movers will load your household contents onto their vehicle and drive them to your new place. Whether your move involves a short 2 kilometre drive or a 200 kilometre journey to another city, professional movers will efficiently and safely transport your items to your new home. Fully trained, experienced, and specialised movers make house removals as easy and stress free as possible. For businesses looking to relocate their office, removal specialists also offer specialised services dedicated to office removals. Moving offices or commercial premises, if not handled properly, can be hugely disruptive and result in loss of productivity. 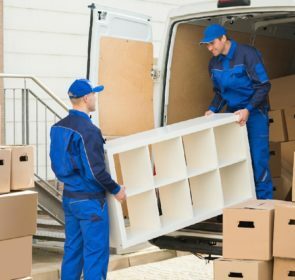 Fortunately, removal companies have the expertise, equipment, and strategies such as storage facilities, employee transitioning programs, after-move care, and technology migration. If you just need to move a few pieces of furniture, professional removers have the knowledge and skill to safely transport your items. With special equipment and packing techniques, your furniture will arrive to its destination in pristine condition. Furniture removals are the perfect option if you only require transport for your furniture or if you have sold an article online and need a way to deliver it to the new owner. A move abroad is incredibly complex and stressful—if completed all by yourself. With a moving company, you will be able to alleviate this stress. International removals are made easy with professional removers; they will arrange for shipping, sort out customs paperwork, and even assist with cultural or language training to better transition to your new country, if requested. We all know that one of the most boring and tiring tasks of moving is packing. It can be monotonous and, depending on what you will be moving, exhausting. However, if you put some of this burden on a removal company, you can spend your valuable time on other important matters. Movers are specially trained and have the proper packing equipment to ensure your items are safe and secure during the entire journey. Certain large, heavy, or bulky items such as wardrobes or cabinets require particular equipment and more movers. Furniture lifts or cranes are needed to safely transport these larger items. Furthermore, antique or fragile possessions, such as paintings, crockery, or family heirlooms require extra protective measures to ensure that your precious items are not damaged, lost, or lose their value. A common request is to move a piano. Extra care is needed for these heavy instruments since a slight knock could detune the piano, adding more costs for tuning it once again. Appropriate padding, wrapping, and lifting equipment—provided by moving companies—are necessary to ensure that your piano arrives at your new home in tune and undamaged. We understand that the big moving day is mentally and physically tiring. After a long day of loading, driving, unloading, and unpacking, you will probably not be in the mood to clean. With cleaning services, movers can prepare your new home, getting rid of the mess that movers can create. This service is also available to clean your old home to have it ready for the new tenants or for the landlord. 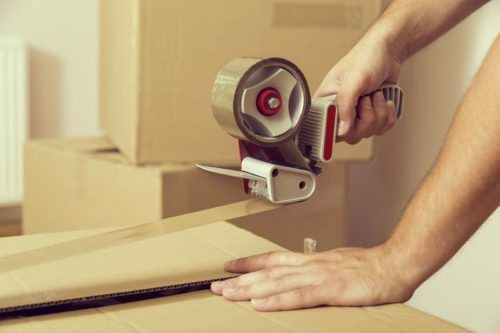 To make your packing go even more quickly, movers have a service where they will disassemble any furniture you designate. This way, they can quickly be packed up into boxes, speeding up the whole moving process. Additionally, on the other end, removalists can assemble any of the furniture again, allowing you to settle into your new home quickly. Occasionally, you may need to install appliances, sockets, or light fixtures in your new place of residence. Alternatively, you might need to uninstall home appliances at your old place, such as a fridge or washing machine, and have them ready for transport. In any case, handyman services are available to handle these technical issues. 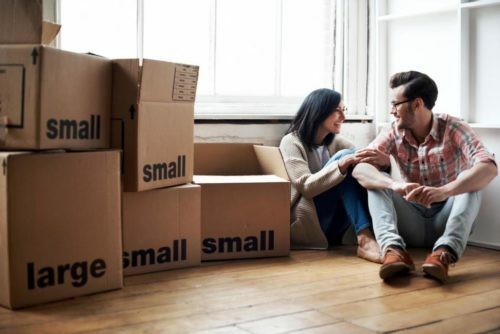 If you are not able to receive the keys to your home due to an unexpected circumstance, or if you simply want a place to keep some of your belongings while you get your new house ready, you are able to use storage facilities. Some moving companies have their own storage facilities with features such as 24-hour access self-storage, CCTV surveillance, or container storage. The best removal companies pride themselves in their ability to keep you and your items safe and transport them quickly and efficiently. They do their best to make sure nothing goes wrong. However, we understand that there are some events that are out of our hands. That is why companies have insurance policies that go beyond covering the movers’ liability—they can cover the value of your goods, the cost of replacement, or total loss. To make life easier for you, professional removal companies offer services to handle the administrative tasks related to your move. These include applying for parking suspensions or dispensation, paying congestion charges, shipment consolidation, and customs and duties. 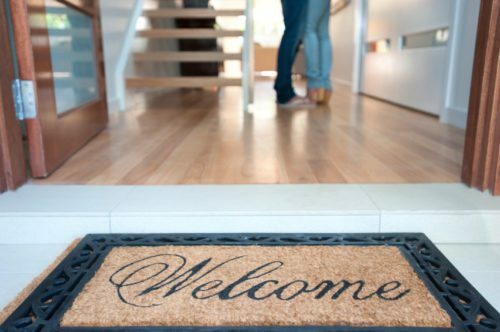 If you request these services, you will save time for other important matters such as packing or adjusting to your new home. All of the services that removal companies offer allow you to fully tailor your moving package to your needs and wants. However, your best course of action is to find the optimal level of service and price for your needs. To do this, compare quotes from multiple companies. By providing your information below, you will reach out to up to 6 companies, who will reach back to you with their offers. Save up to 40% on your total removal costs now!